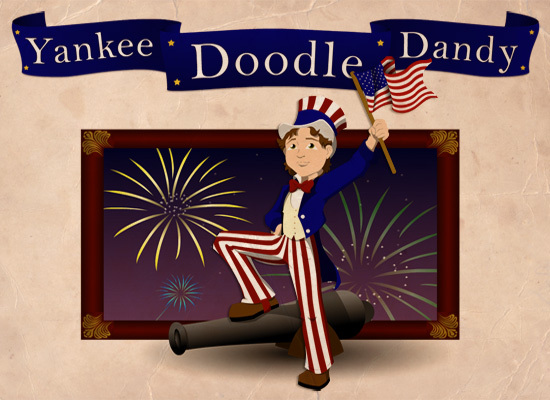 Yankee Doodle Days was the main attraction in Grand Ledge over the weekend. Did you get a chance to enjoy any or all of the great activities provided? The Selling Team’s Jeff Burke and Brock Fletcher are Grand Ledge locals and enjoy hearing about everything Grand Ledge. So share with us!